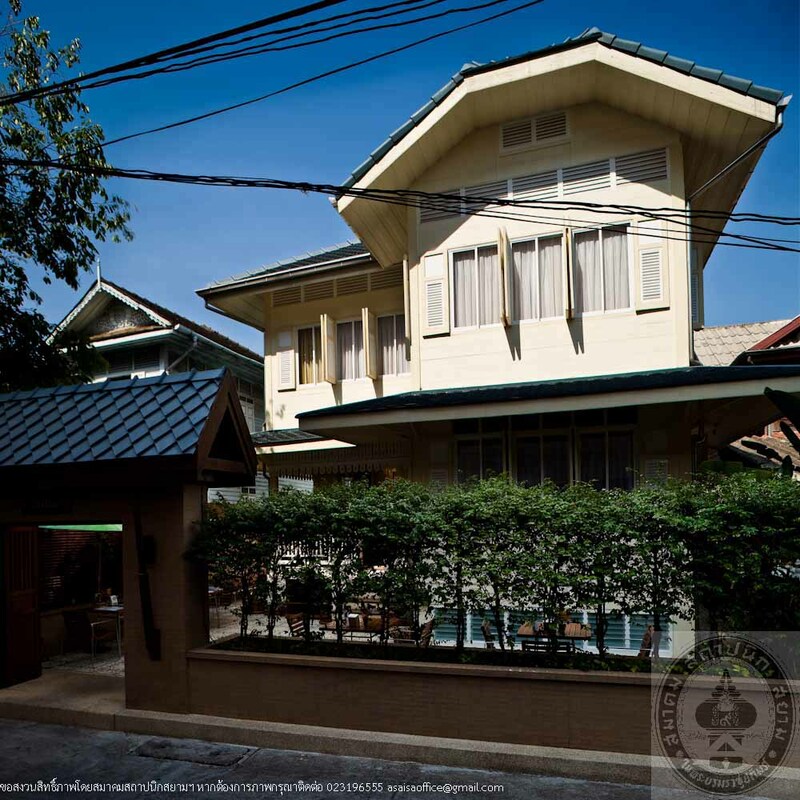 Proprietor Baan Dinso Hostel Co., Ltd.
Baan Dinso Boutique Hostel is situated in the vicinity of Dinso road, near an old and quaint residential community of old Bangkok. 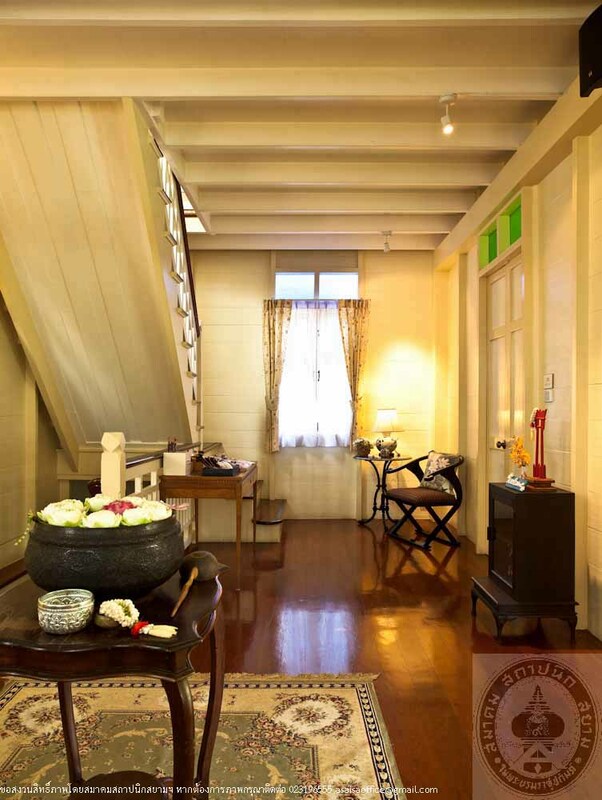 The house is estimated to have been built during the era of King Chulalongkorn (RamaV), its first and foremost owner being Phraya Wiset Songkram (Choi Chantarasonthi). 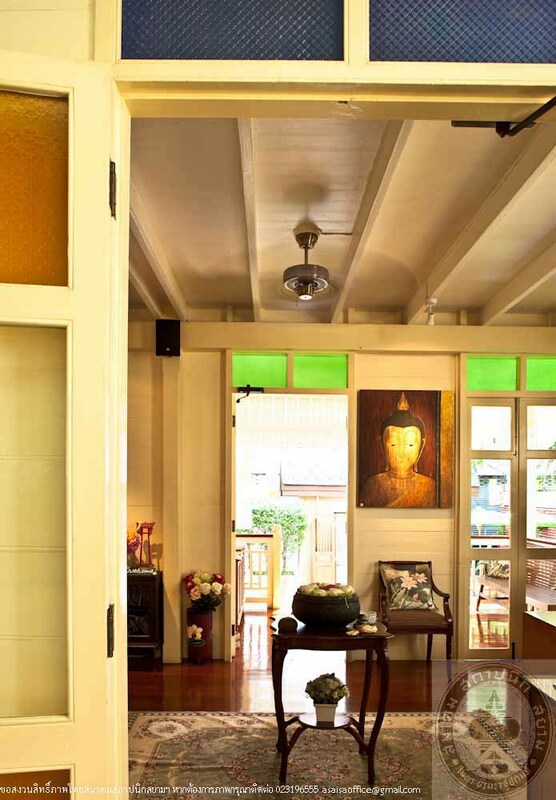 A two-storey gold-teak house, Baan Dinso is colonial in style, with southern Thai architectural hipped roof, the front embracing the gabled roof with cement tiles. 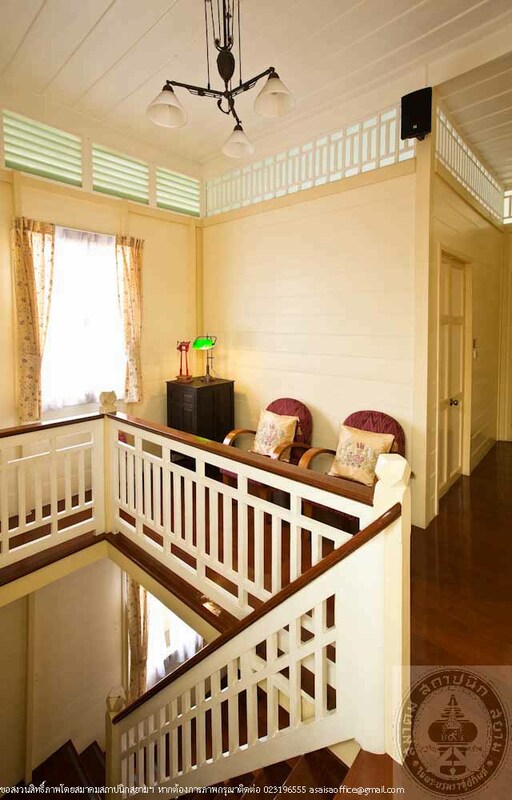 The ground floor consists of the main hallway, a wooden staircase, and one guest room while the top floor is divided into four guest bedrooms. Formerly elevated with a wide open space under the house, the platform area has been renovated with ornate tiles to presently serve as a kitchen, a storage area and an internet room. 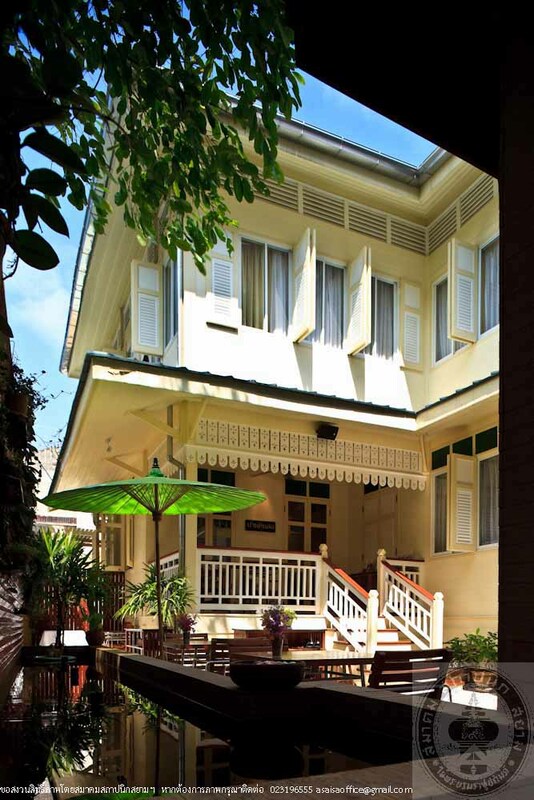 Once the current owner, Baan Dinso Boutique Hostel Limited Partnership gained rightful ownership of the property in 2006, it was envisioned that the house should be renovated while preserving the original architectural structure. Materials used in the re-construction and preservation were meticulously selected to closely match the original. The hostel is now open to both Thai and foreign visitors with the aim to preserve traditional Thai communities as a natural heritage and to help improve the livelihood and well-being of the people in the vicinity.